Keep your Trimmer Mower / Stump Grinder clean and protected. 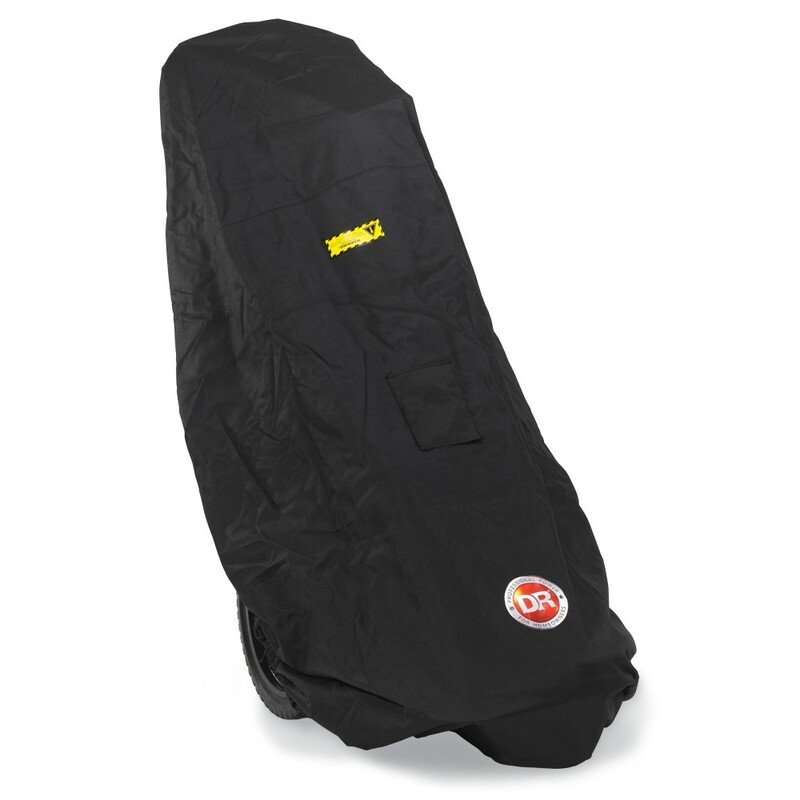 Protect your DR wheeled Trimmer Mower or Stump Grinder from sun damage, scratches, dust and weather with this durable cover. Equipped with adjustable straps and buckles and elasticated hem to ensure the cover remains in place.